Jodi Wilson was born and raised in Fredericton, NB. She received her Bachelor of Science in Kinesiology from the University of New Brunswick and a Masters of Science in Physical Therapy from Queens University. Jodi went on to also pursue a Masters of Science in Epidemiology from the University of Ottawa and continues to incorporate the best available evidence into her practice on a day to day basis. Jodi has a life-long commitment to continuing education in order to provide high quality services to all her clients. Jodi has a special interest for Women’s Health and is certified to perform Pelvic Floor Physiotherapy. This includes the treatment or prevention of urinary incontinence, as well as the skills to provide pre-and post-natal care. She has received her post-graduate training in pelvic floor Physiotherapy from Pelvic Health Solutions. Jodi is also a certified concussion management provider and has obtained training from Concussion Rehab Works. In addition, she is fully certified to perform dry needling and acupuncture. Jodi enjoys the opportunity to get to know her clients and helping them return to the activities they enjoy. She is committed in helping her client’s achieve their goals and feels strongly that this results from listening, and providing individual, hands-on treatment with a focus on education, manual therapy, biomechanics/motor control training, exercise prescription, and treating the root cause of the problem. 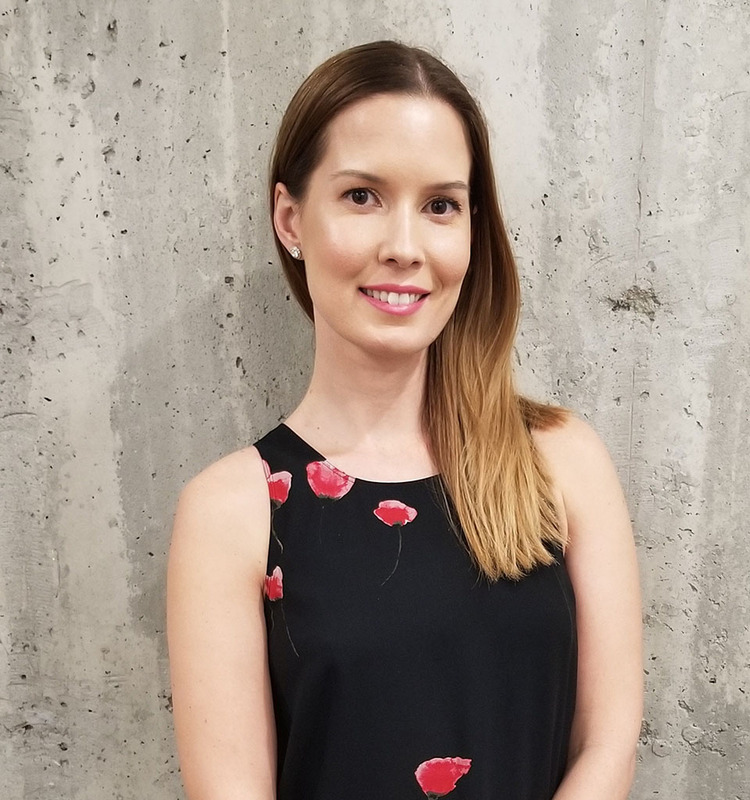 When not working, Jodi enjoys giving back to the community and has been involved with various charitable organizations in Ottawa, such as fundraising through races for the Canadian Colorectal Cancer Association and CIBC Run for the Cure, and volunteering for Rogers House. She also maintains a very active lifestyle and enjoys hiking, running, skiing, golf, and weight lifting, and spending time with her friends and family.